I'm still interested, so please don't hesitate to get in touch, preferably with a picture of the pads (front/back). Also, I am looking for recaps if there are any out there. Used but still in very good shape. PM me if interested. Awesome! The old style pads are so wide and chunky! Thanks for posting the pics, I sent you a PM. I am well stoked on the pads you sold me, and your friendly and excellent service! I gave the pads a good wash in the machine, and re-shaped them while they were drying. I need to look in to making some recaps for these old pads, as I can't seem to find any out there. 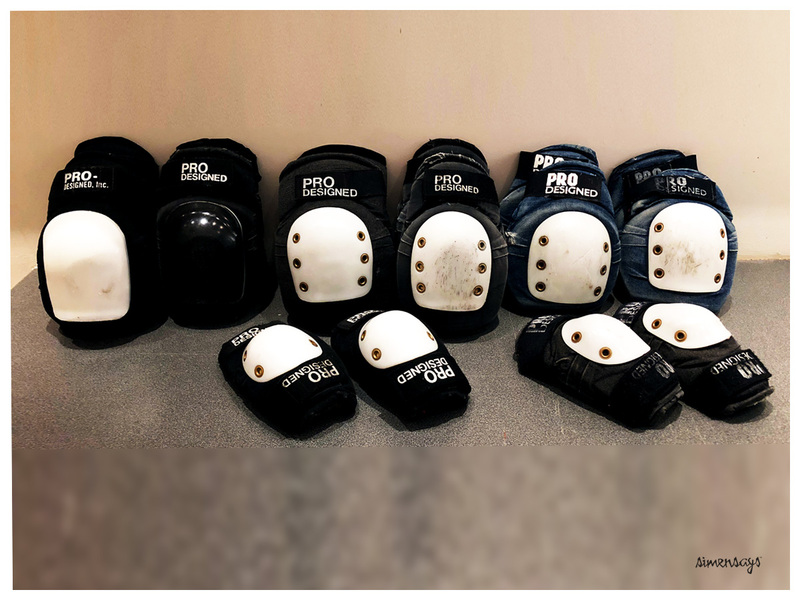 Still interested in buying old style Pro-Designed pads, so get in touch if you have any for sale! 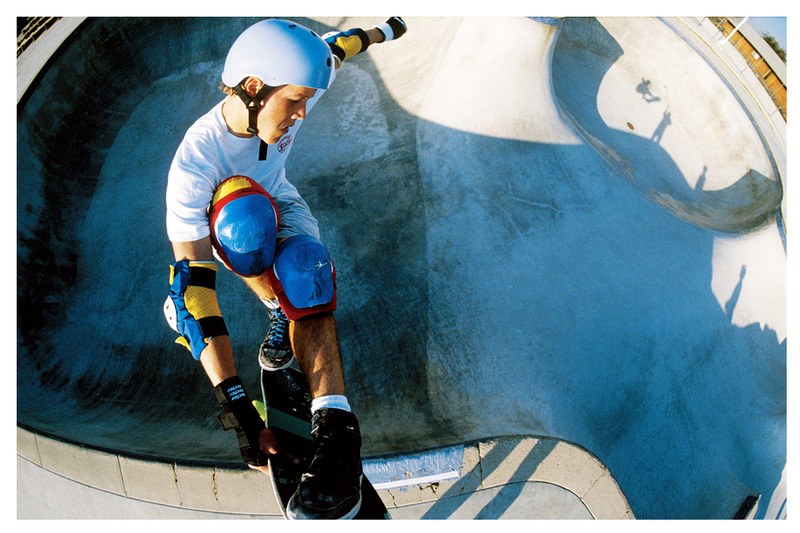 Any condition, and even elbow pads. Still no luck finding any recaps (don't even know if any were ever made) for the old style PD knee pads, so will be making a vacuum forming machine and reproducing my own. Also, I am looking for both single and double capped old style pads, in any condition - so PM me if you have some laying around! 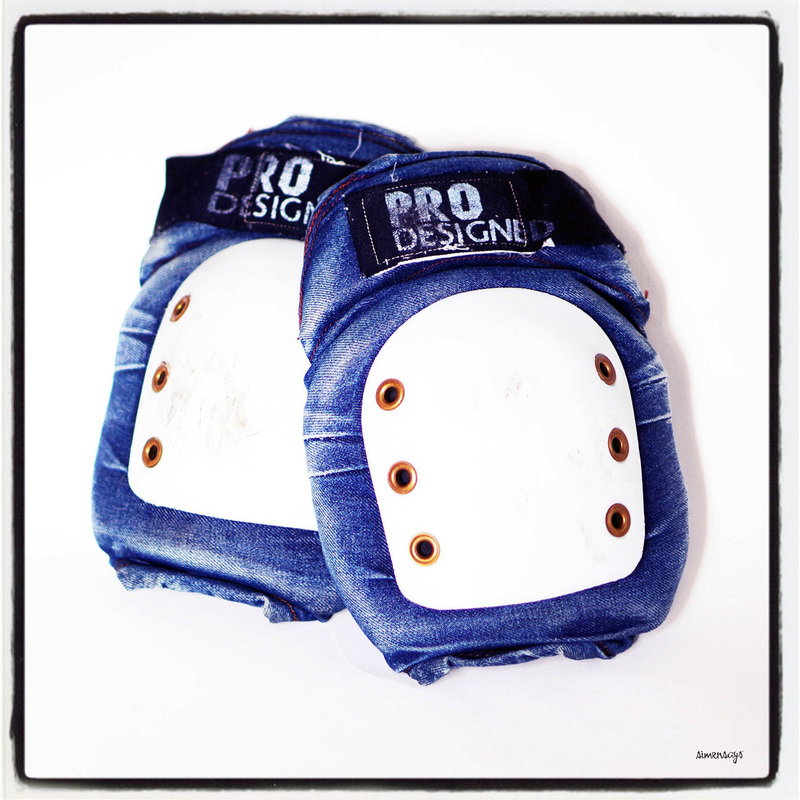 Still looking old style Pro-Designed knee or elbow pads in any color/size/condition. 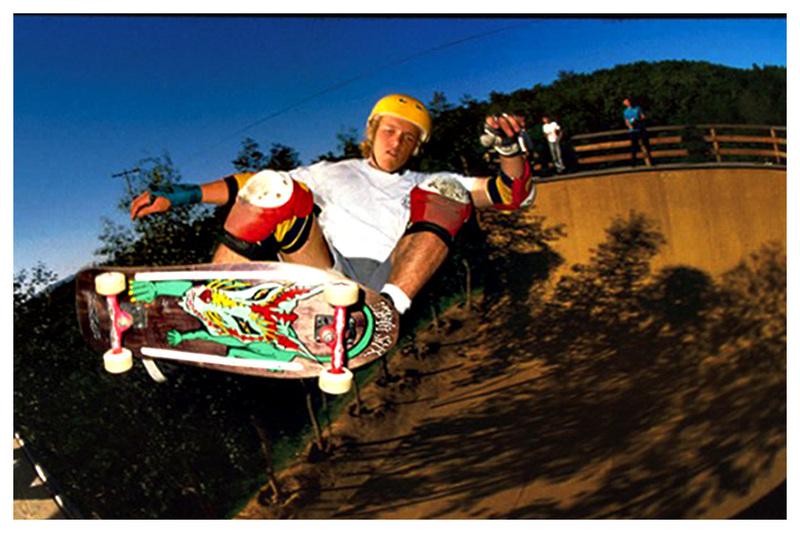 Especially the double capped knee pads. PM me if you have any laying around. If so, send me a PM. Any condition or size of interest, i plan to restore it anyways. Collection has grown a little, but still looking for old PDs.